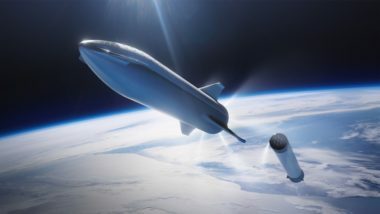 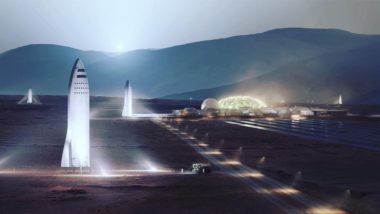 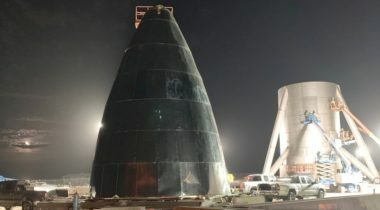 SpaceX has filed a license application with the FCC to cover testing at the company’s South Texas launch site of what may be the company’s next-generation launch vehicle. 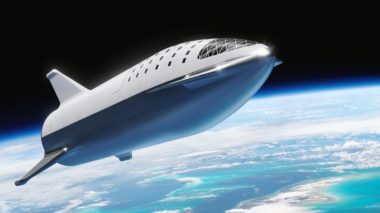 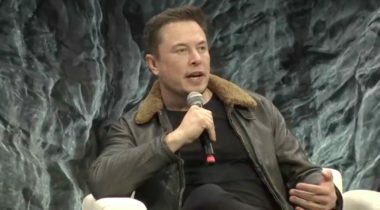 SpaceX Chief Executive Elon Musk said Nov. 7 that his company will attempt an orbital flight of a reusable version of a Falcon 9 upper stage by the middle of next year to test technologies for the company’s next-generation launch vehicle. 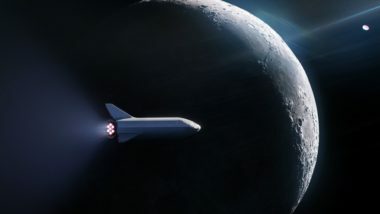 SpaceX plans to announce the identity of the first person it intends to send around the moon next week as its on-again, off-again lunar ambitions appear to be back on.